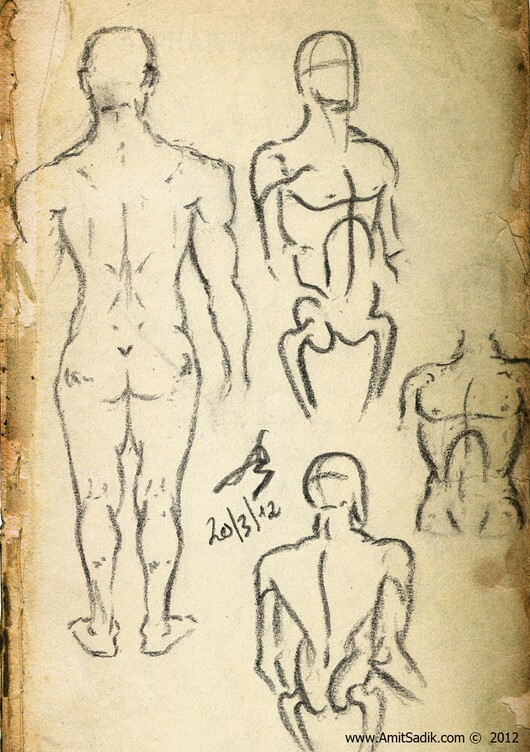 Working on the back of the human body. More gesture drawing as usual, comments are welcome! Done with 3b pencil.